Over the next few weeks, I will be posting a group of articles that will discuss the advantages and disadvantages of a vegan and omnivore diets. Looking at the possibles effects on health due to the bioavailability of macro nutrients and micro nutrients in both diets. 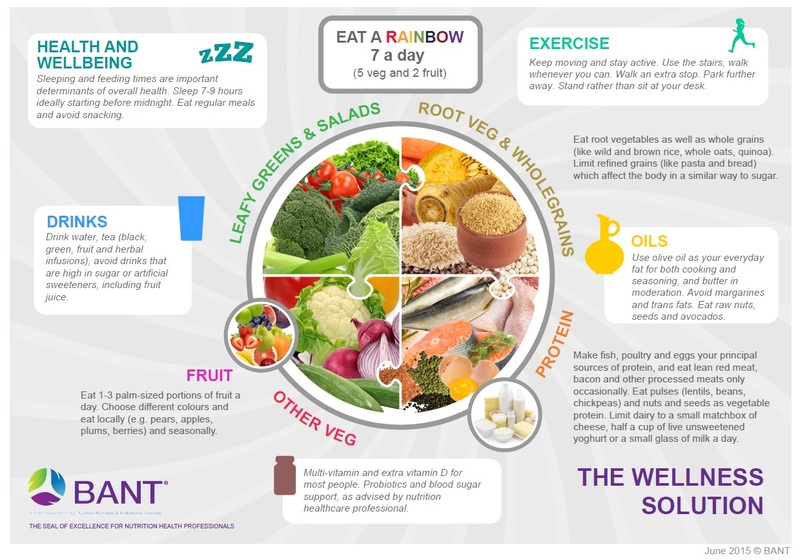 I will aim to take a balanced view and use a variety of source so can make the best possible argument for both diets. 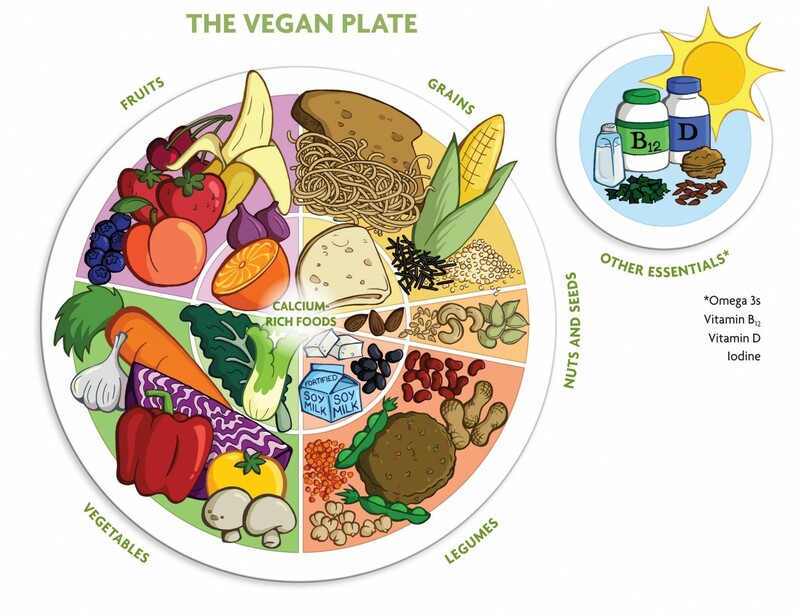 The definition of a vegan diet is a lifestyle that excludes the ill treatment of animals, the exclusion of meat, dairy, eggs and honey this includes the consumption and use (1). Where as an omnivore diet has no limit on what they can eat. In these group of articles will look at the advantages and disadvantages of both diets. The optimum nutrition frame work. Patrick Holford (2) writes that optimum nutrition is the best possible intake of nutrients to promote physical, mental performance and emotional balance. Also reducing the risk of ill-health and promote the long healthy lifespan. I have selected a few examples of eating guides that I will take this into account when looking at the benefits and disadvantages of a vegan or Omnivore diet. As nutritional intakes recommendations vary country to country. Please be aware that I’m a Nutritional Therapy student and this represents my view on the research I have done on this topic. This should not be a substitute for medical advice as I have no medical qualification. I aim to reference my work with a 100% accuracy if you do find anything unreferenced please contact me. If you disagree or like to add anything to my to my writing please comment below with a referenced reason. I’m dyslexic I do use a Grammarly and I get my work checked if possible but do feel free to comment below if something should really be fixed. 1: Definition of veganism (2017) Accessed: https://www.vegansociety.com/go-vegan/definition-veganism July 2017. 2: Holford, P. (2004) The optimum nutrition bible. London: Piatkus Books.